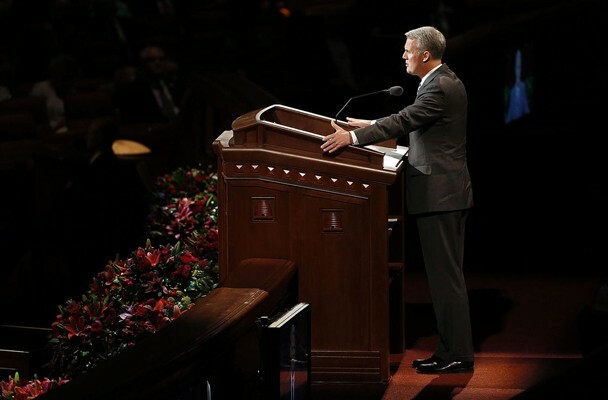 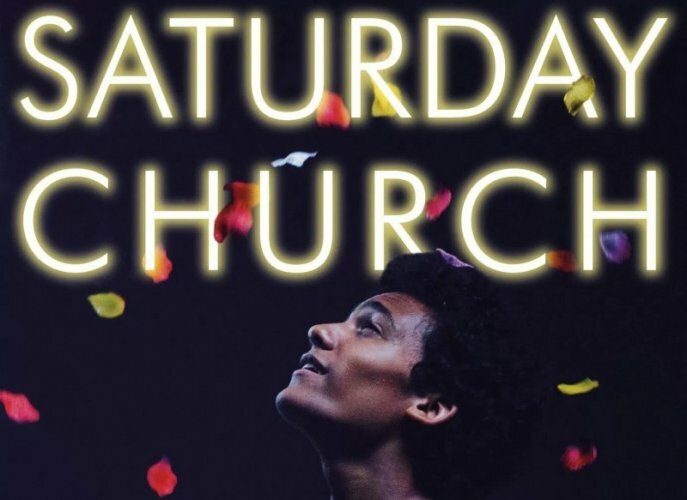 Saturday Church is an American drama film was released in 2018. 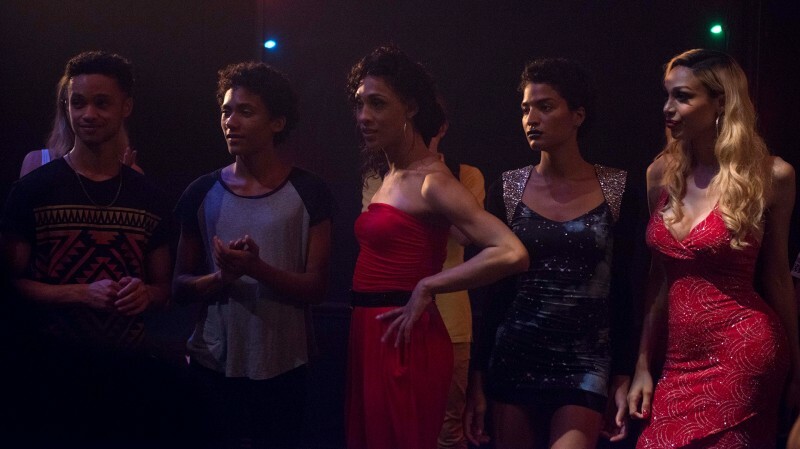 The film is directed and produced by Damon Cardasis. 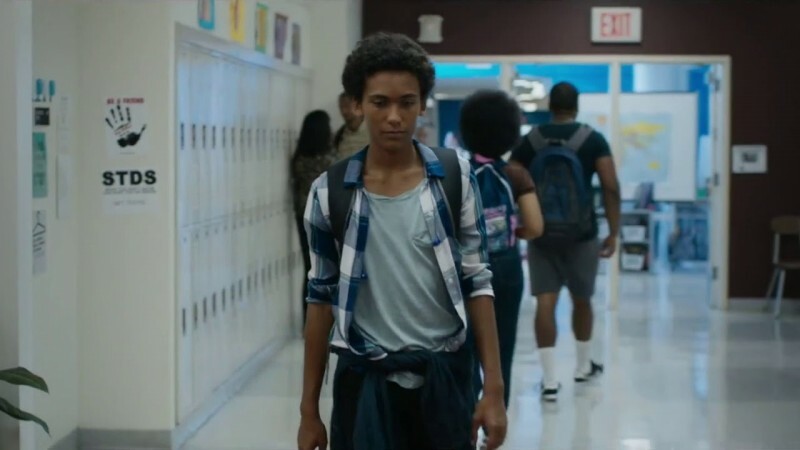 The story of the film is also written by Damon Cardasis. 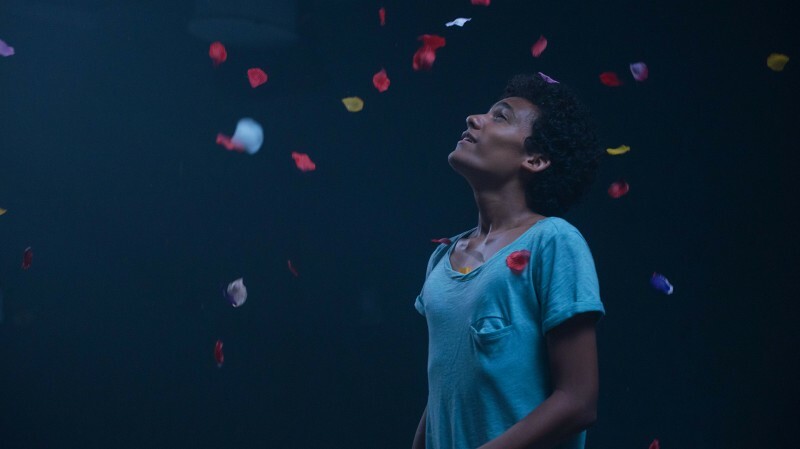 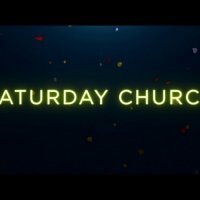 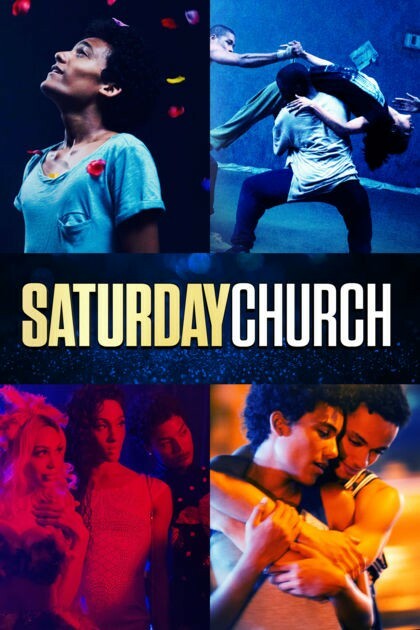 The film Saturday Church is starring Luka Kain, Indya Moore, Margot Bingham, Marquis Rodriguez, Regina Taylor and MJ Rodriguez. 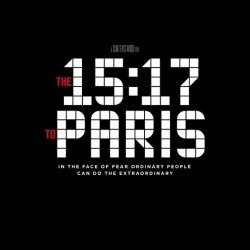 The story of the film revolves around a shy 14 years old boy, who finds himself with new responsibilities after the death of his father.